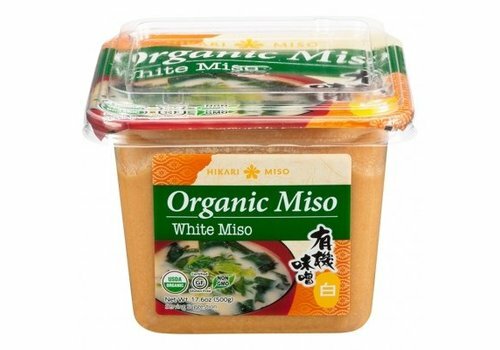 White Miso Soy Paste is made from fermented soybeans. 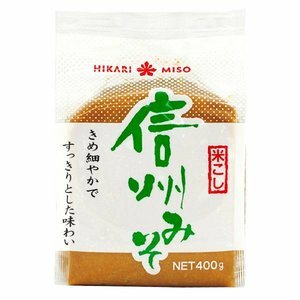 With the help of Hikari White Misopaste you prepare a delicious miso soup. 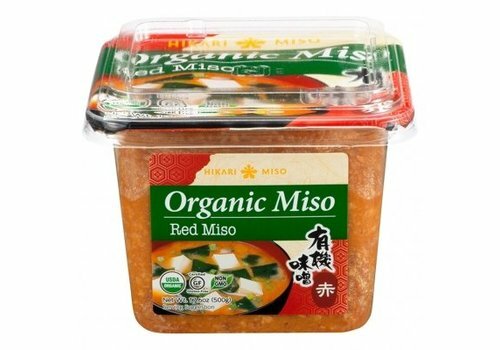 Red Miso Soy Paste is made from fermented soybeans. 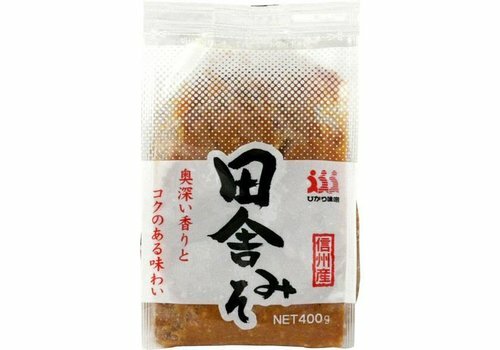 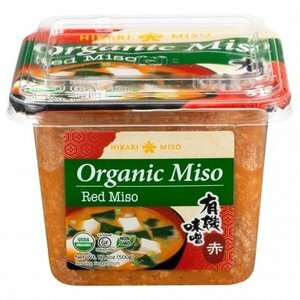 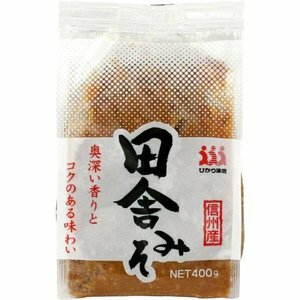 Prepare a delicious miso soup with Hikari Red Miso Souppaste . 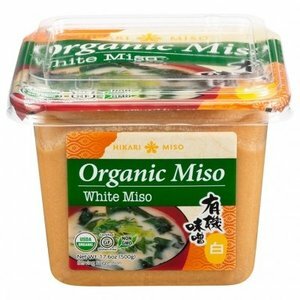 Try the organic white Miso Soup paste and prepare your own delicious miso soup. 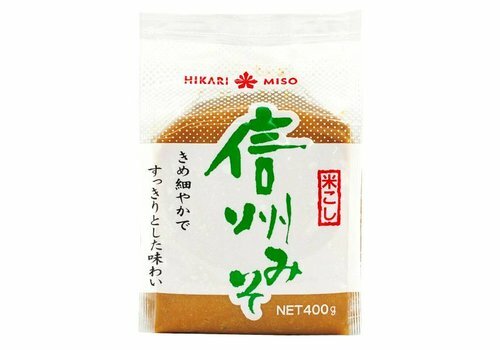 Miso is made from fermented soybeans.